As a parent a good nights sleep is like gold dust and all we dream of are those nights that our children sleep through. But having a good nights sleep, we also need a good mattress. I have had several mattresses over the years that have been uncomfortable or I just can’t get a good position to sleep comfortably and my body feels it the next day. 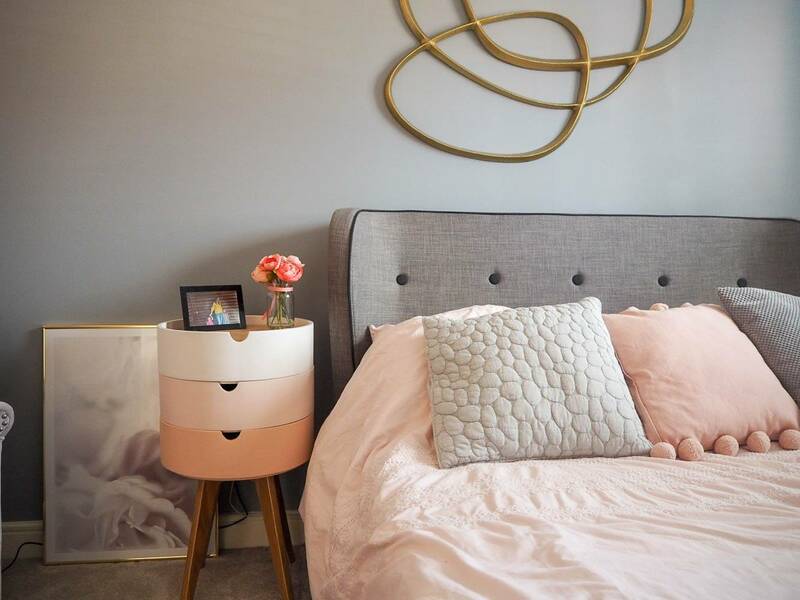 So many people invest in a good bed, but don’t make the same investment when it comes to their mattress and that can make all the difference. We all sleep differently and have different needs when it comes to sleep and you can’t have one mattress fits all. When looking for a mattress there are a few things you need to consider, and even more if you share your bed with someone. As they may have different needs to you. What position do you like to sleep in at night? Do you like a soft or a firm mattress? Do you have a partner that likes a different style of mattress to you? Do you have any back/neck conditions that you need to consider? When you look at the range of mattresses there are available, it can become overwhelming, but knowing what you need from a mattress can illuminate a lot. Mattresses from Bed Guru, have something for everyone and you can easily establish which kind of mattress is right for you. Getting a good nights sleep is really important for your health and wellbeing. When we invest in sleep, we invest in ourselves and our mental health. I know that I am a better person and mummy when I get a good night sleep, especially if that is consistently. There is nothing worse than broken sleep. A good nights sleep can mean a healthier and happier version of you and we could all do with that. Disclosure: I’m working on a paid partnership with Bed Guru but all words, opinions and content are entirely my own.